trained staff produce all our fibreglass products. Fibre Prospec-s Ltd is a privately owned New Zealand company that specialises in Fibreglass products otherwise known as, FRP fibre reinforced plastic. We pride ourselves on High Quality Products, if we can't achieve this, its not worth doing. 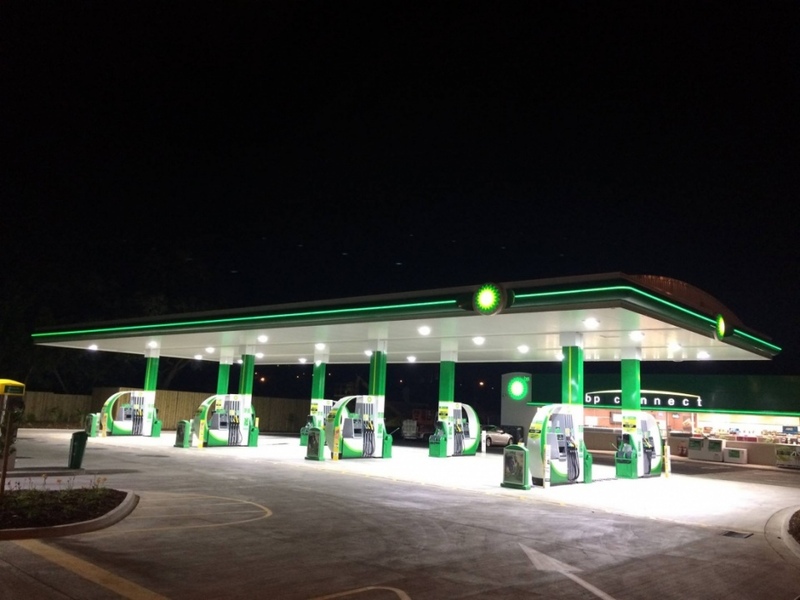 Fibre Prospec-s is the manufacturer of fibreglass Swishes for supply to BP service stations throughout New Zealand. Swishes are the curved feature of the new design BP pump, increasing the service stations appeal.